Growing Minds Speech Pathology Port Macquarie is located within the Greater Port Macquarie area of NSW Australia. 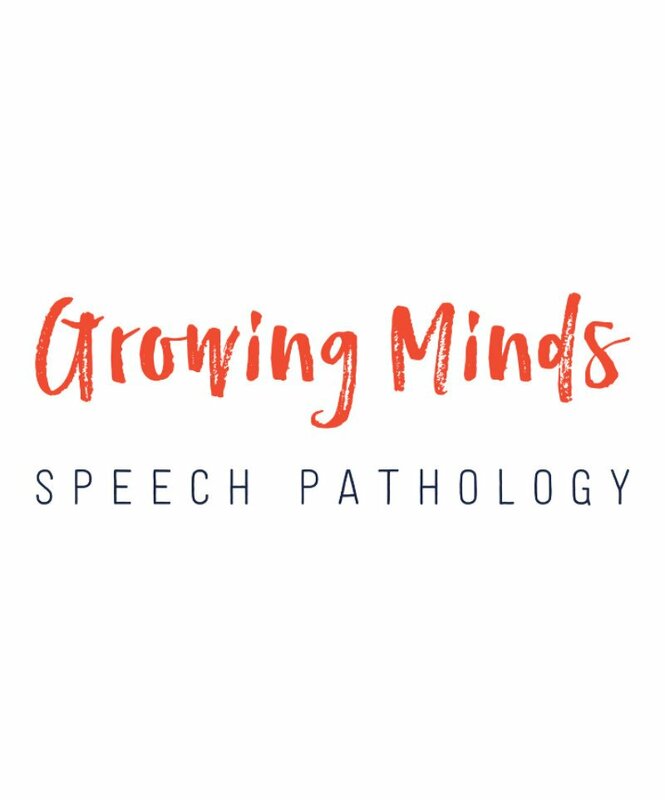 Growing Minds Speech Pathology specialises in working with children aged 0-15 years old to assess, diagnose and provide treatment for communication, feeding, speech and language delays or reading difficulties. 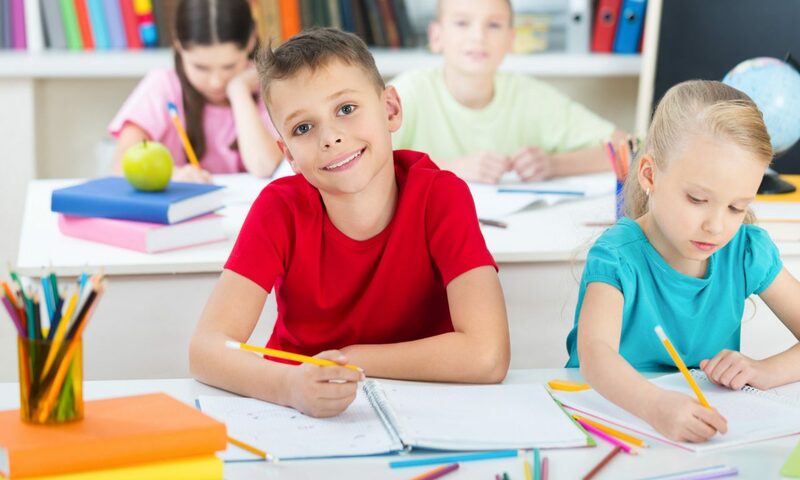 Where is Growing Minds Speech Pathology? Growing Minds Speech Pathology is in Port Macquarie, supporting local families and children.